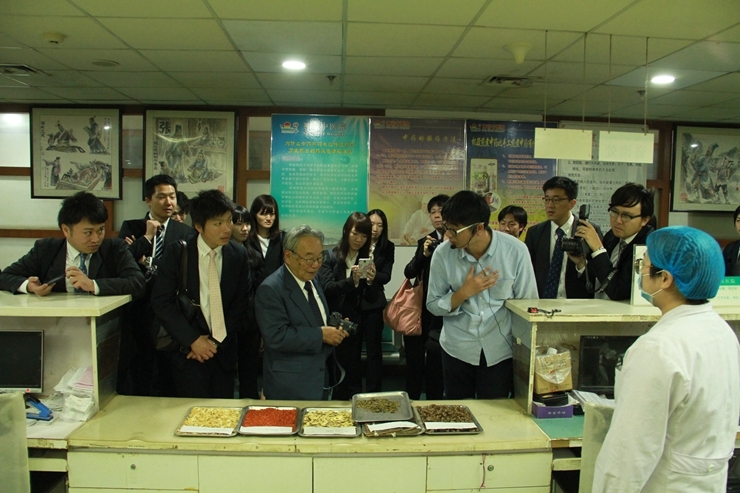 In the evening of 20th, October of 2017, the Japanese youth delegation group came to Dalian Sun-Good TCM Hospital to have visit and experience the herbal cuisine. 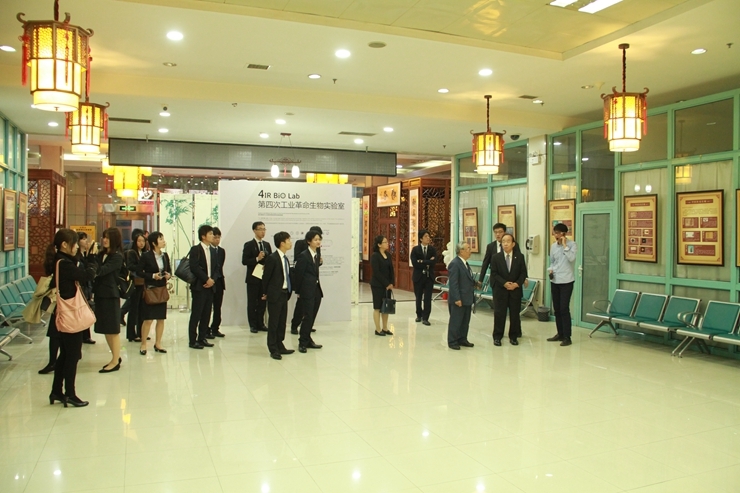 At first, they visited the ground floor. When they saw the pictures about the Sun-Good’s foreign communications and knew that this year, Sun-Good participated into Davos Forum, they felt that Sun-Good not only was a TCM Hospital, but also was a good place for people to learn more about the Chinese medicine culture with an extraordinary strength of medicine. Then, they came to the third floor, the staff of Sun-Good told them about the Chinese medicine dietary therapy and the Chinese tea culture, and they appraised us a lot and said: Chinese medicine culture is broad and profound passing with generations by generations, and your hospital has done with good job.” Most of them are the young who never experiences the Chinese medicine culture before this time, and showed out huge interests. 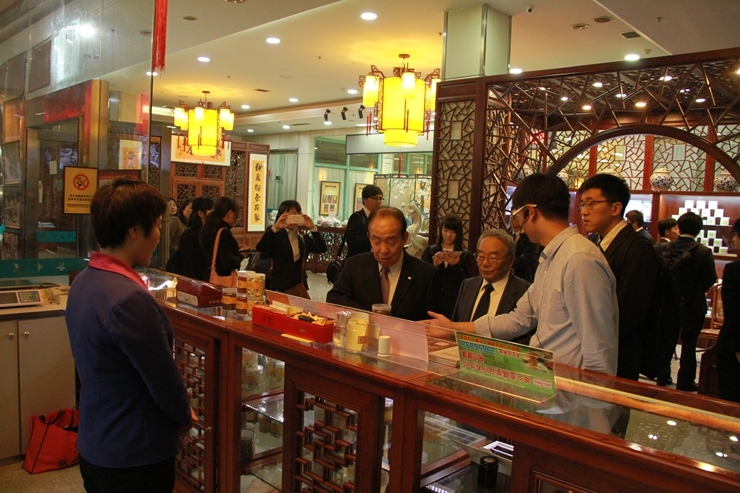 At 6 pm, the delegation group began to taste the herbal dishes on the third floor in Sun-Good Hall. The delicate herbal dishes and comprehensive service attracted them a lot, and they described their gratitude about this visit. This year marks the 45th anniversary for the normalization of diplomatic relations betweenChinaandJapan, and this visit strengthens the cultural communications and understandings betweenChinaandJapan.